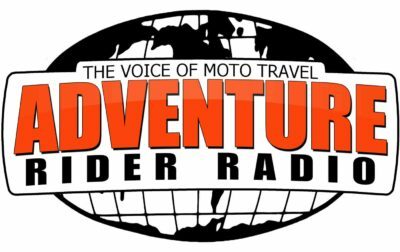 Jim Martin from AdventureRiderRadio though it good to chat to us about our style and way of travel. That is going slow, taking time to understand the countries we explore. And all the stupid things we have and happened to us done since we left home. 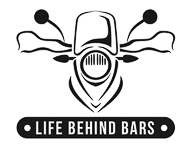 Hopefully, there’s some valuable information that can help others. 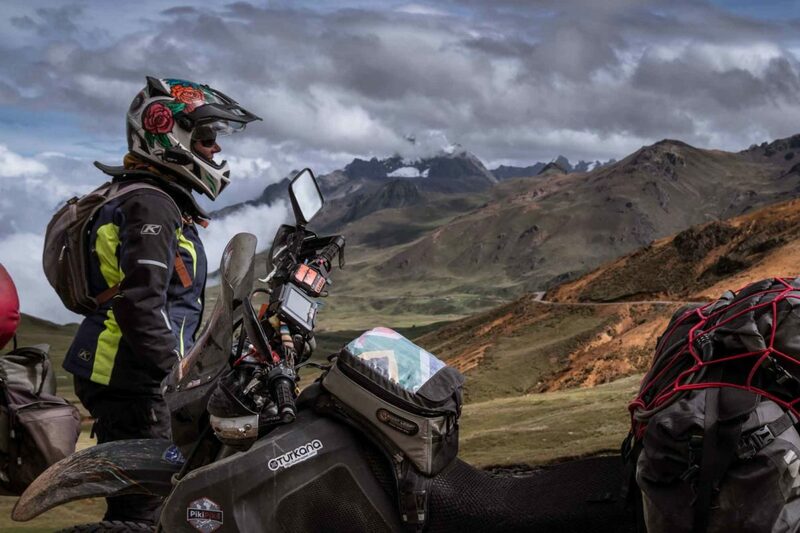 “Michnus and Elsebie Olivier started their motorcycle travel lifestyle in 2010 when they took a trip through Africa. 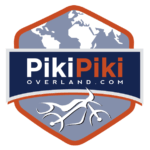 Riding small motorcycles, called piki pikis in Swahili, they were hooked on travel and never looked back.